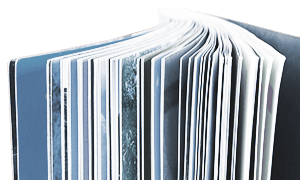 Paper and toner: Hardly any other cost factor is so underestimated as the annual expenses for the printing of documents of all types. Adding the working time for the filing and the space costs for archiving, the savings quickly add up to a six-figure sum. The immense advantages of a process chain as paperless as possible have been known to Wolfgang Kammhuber for a long time. 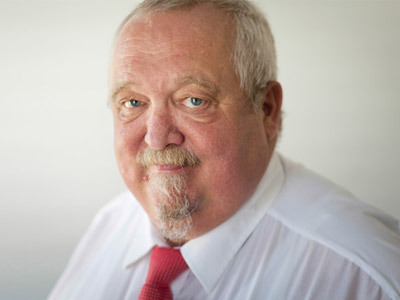 Against this background, the managing director of himolla Logistics GmbH already has taken on cellulose in 2005. The beginning in Taufkirchen made the purchase of a high-performance scanner. "With the scanning of all the documents in the first step we have already considerably simplified our archive,” Kammhuber recalls. 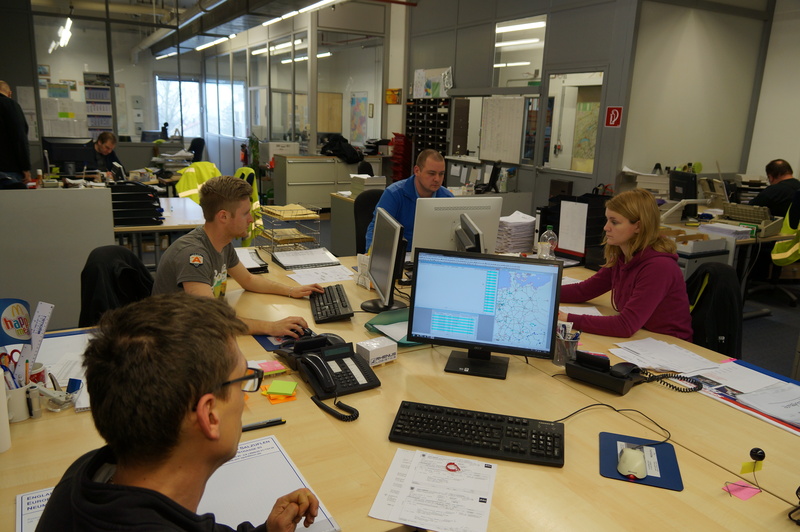 In September 2012, however, the decision matured to make all processes in the delivery almost completely paperless. For this purpose, a consistent mobile order management and audit-secure archive system was introduced that can automatically assign each document to the contract in question and make it easy to find. Now employees and customers can quickly access all the information through a central web portal. himolla realized the integrated order management with the telematics system PSV3 from TIS. The owner managed company based in Bocholt prevailed against three other vendors. "TIS was willing to take on our special requests from the beginning and could quickly deliver a solution customized to our needs," said Kammhuber. In January 2014 all 35 cars of their own fleet were equipped with mobile data terminals from Motorola. Followed by 36 additional trucks of subcontractors. 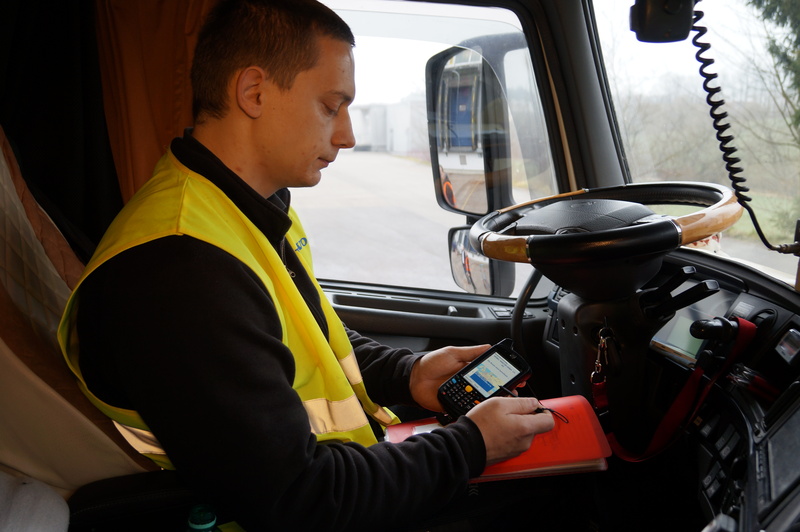 The smartphone-sized devices provided with the PSV3 software walk the drivers through a clearly defined process. 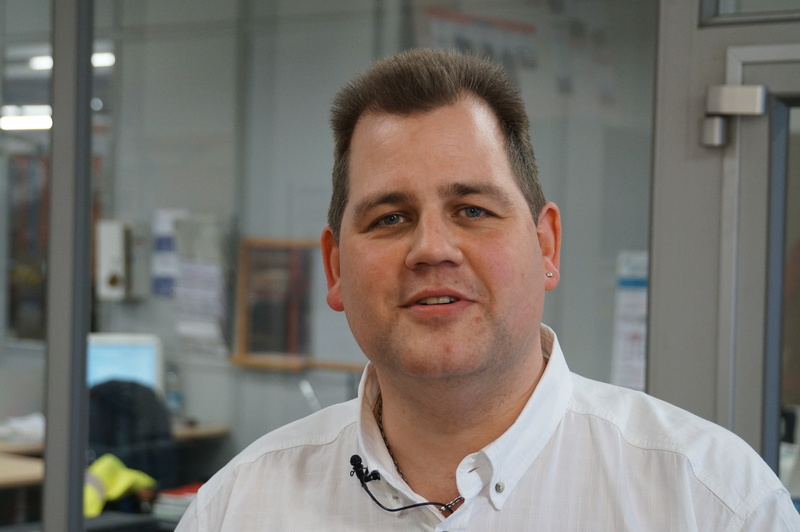 "The driver can not skip any of the points, which ensures that we have a standardized process and a correspondingly high quality," explains Kammhuber. The corder data combined into a tour at himolla is called "transport list", on which each shipment includes an average of three positions. In the first step, this list is sent directly from the tour planning system to the mobile data terminal over an interface. The driver acknowledges the receipt on a touchscreen and opens the first order. 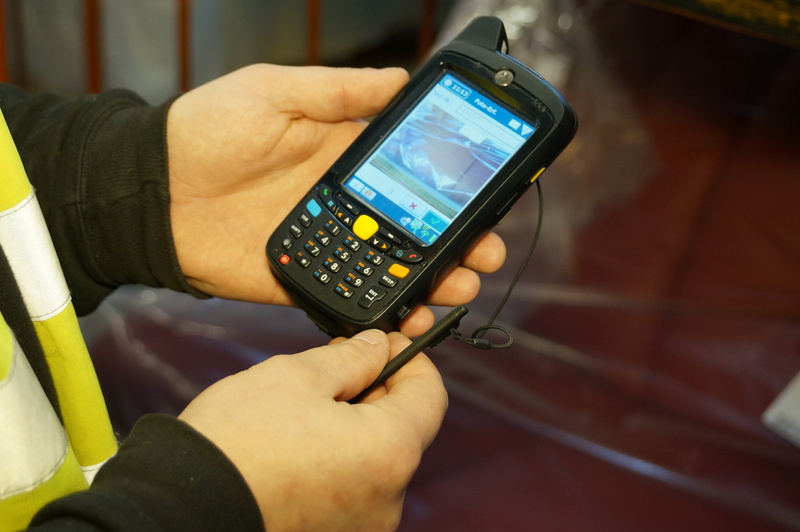 Then the PSV3 terminal automatically takes over the navigation to unloading, where the receiver acknowledges the receipt of the shipment by signature on the display. But even here the processes are clearly defined: First, each barcode must be scanned before the photo function automatically opens on the PSV3 terminal. 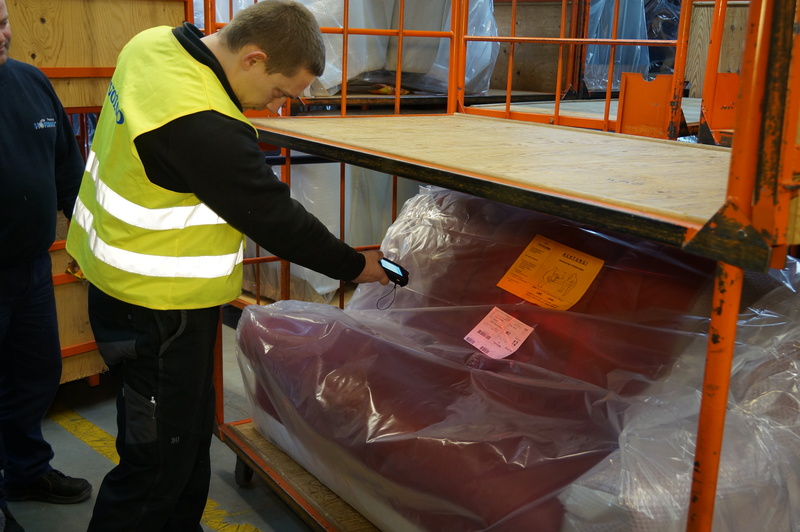 To continue the process, the driver needs to photograph the delivered consignment. “Thus we seamlessly document the undamaged condition of the goods during delivery," says the logistics manager. For the automatic start of the photo function TIS has specially adapted the programming of PSV3 to the needs of himolla. Subsequently the new delivery status is automatically sent via mobile phone to the PSV3 server, together with a time stamp, photo and confirmation of receipt. From there, the data will then be sent to the himolla via FTP Server every two minutes and is available for billing and research on the web portal. The strict procedures apply not only to deliveries, but also to collections. For himolla it is good service, that upholstered furniture already delivered to merchants can be subsequently adapted to the needs of the end users. Against this background shipments regularly need to be collected from the traders and transported back to the factory. However, in the past it repeatedly happened that furniture scheduled for pick-up was not ready at the agreed time. "The drivers had to deal with an unfinished stop, the pick-up attempt was not acknowledged". In retrospect Kammhuber could not prove that his company was not responsible for the delayed pickup. With PSV3 the situation of evidence has completely changed. For every return there is now a mandatory procedure: If the goods are ready, they will be photographed. In this case, the driver acknowledges the receipt on the screen of his handheld terminal. If the shipment can not be taken over, this has to be confirmed by signature of the shipping manager of the dealer. "Now there are no more excuses," said Kammhuber. Finally, he offers to his customers “total transparency, and a lot of discussion regarding quality of supply, lack of Colli and expensive additional deliveries do not even arise." This effect is at least as valuable as the savings in cost of paper, toner, and storage. Already in the first week after the introduction of PSV3 Kammhuber could clearly clarify five customer complaints: gapless and in favor of himolla. But in Taufkirchen nobody is planning on resting on this success and Kammhuber already has the next potential savings firmly set in his sights. With the help of telematics in the future he wants to read the data from the digital tachograph - automated and remotely controlled. The himolla Logistik GmbH is a subsidiary of the upholstered furniture manufacturer himolla based in Taufkirchen. As a former intra-company transportation fleet transported the freight forwarder with 35 owned trucks not only transports their own products, but also furniture and mattresses of other brands such as Schlaraffia, Pullman or Ölsa. 2,500 to 3,000 cubic meters (26,900 to 32,290 sqf) of goods are traded per day. The himolla brand is a made-up word composition of t”he terms heavenly”, “chubby" and "pleasant". In Taufkirchen daily over 1,600 pieces of upholstered furniture are produced on a production area of about 83,000 square meters (893,400 sqf). The customers can choose from an assortment of more than 500 models and countless variations. himolla employs nearly 1,100 people.